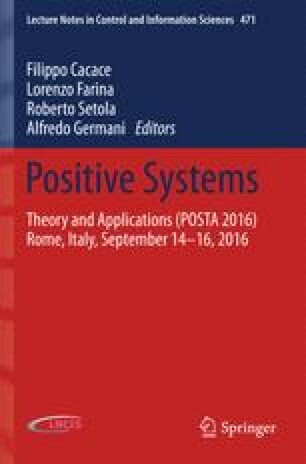 In this chapter we investigate state-feedback and output-feedback stabilization of compartmental switched systems, under the additional requirement that the resulting switched system is in turn compartmental. Necessary and sufficient conditions for the solvability of the two problems are given. Subsequently, affine compartmental switched systems are considered, and a characterization of all the switched equilibria that can be “reached” under some stabilizing switching law \(\sigma \) is provided.